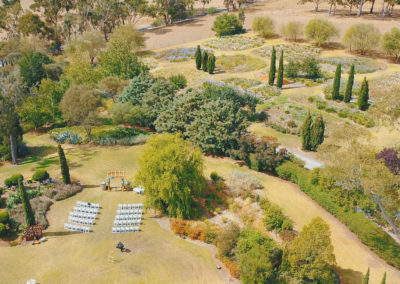 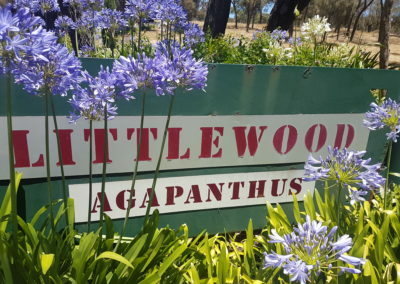 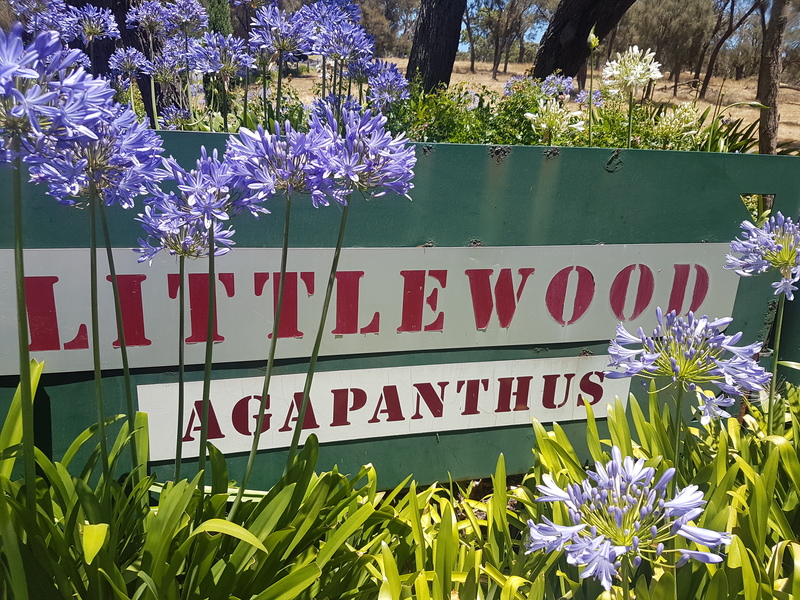 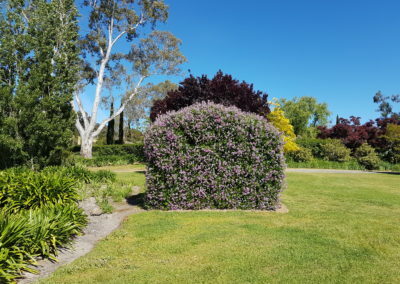 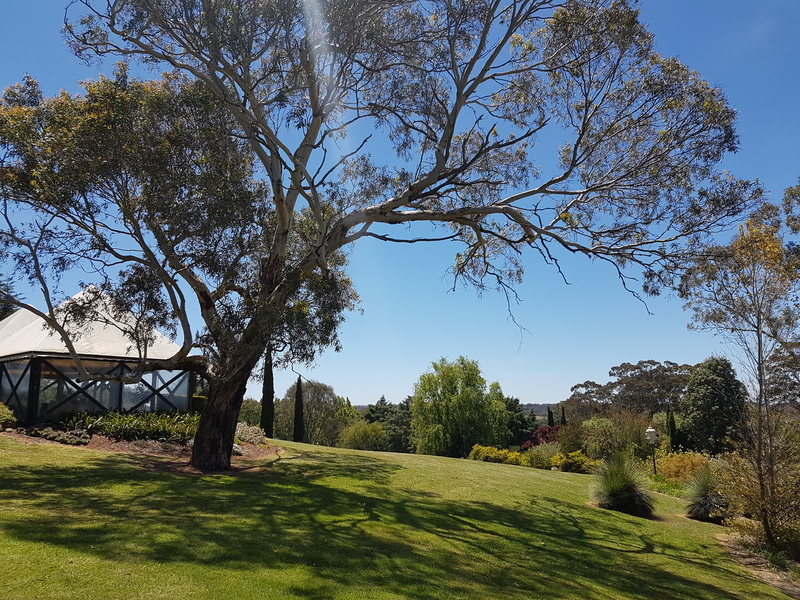 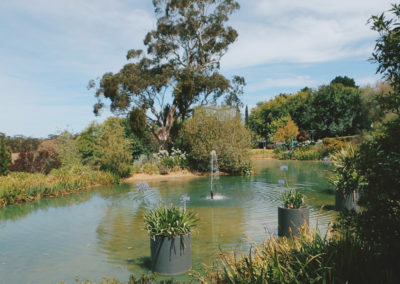 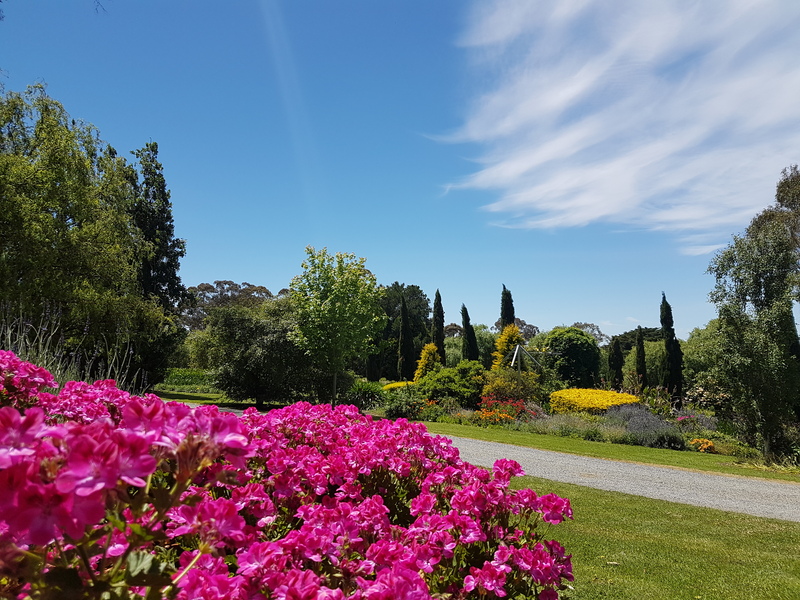 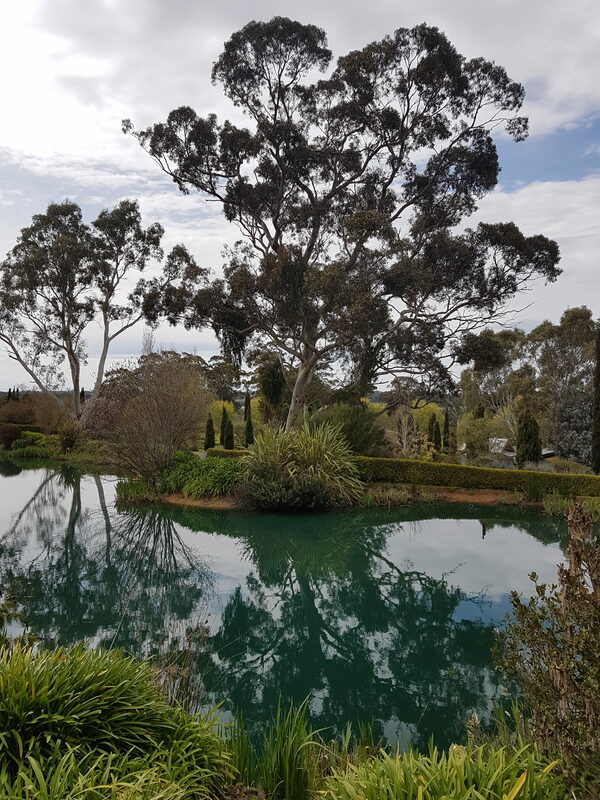 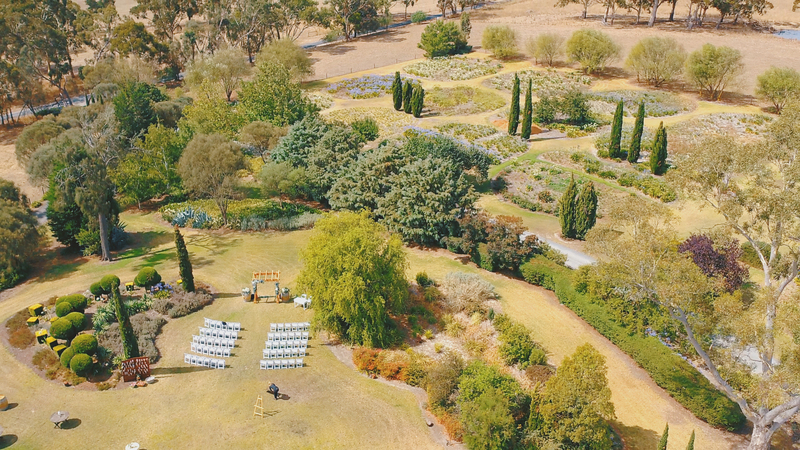 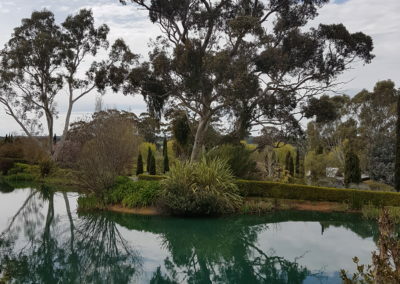 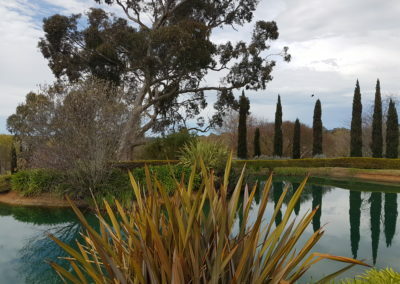 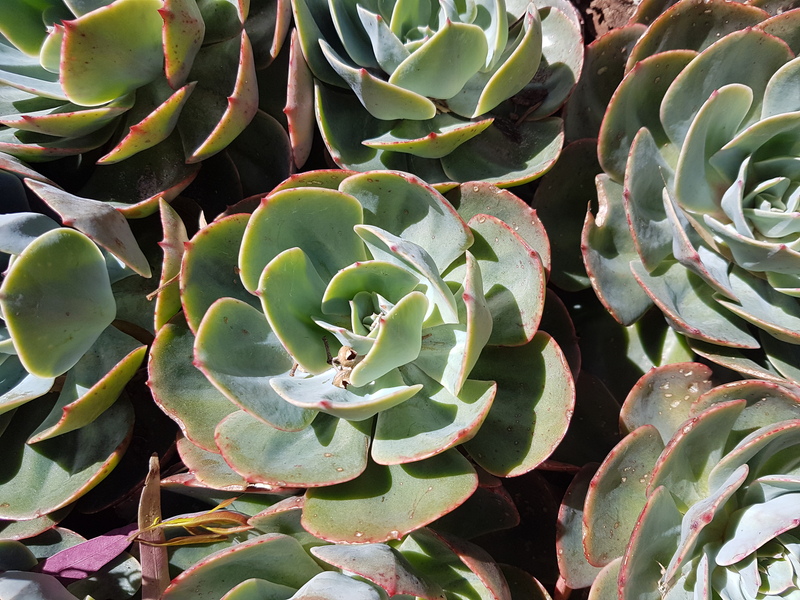 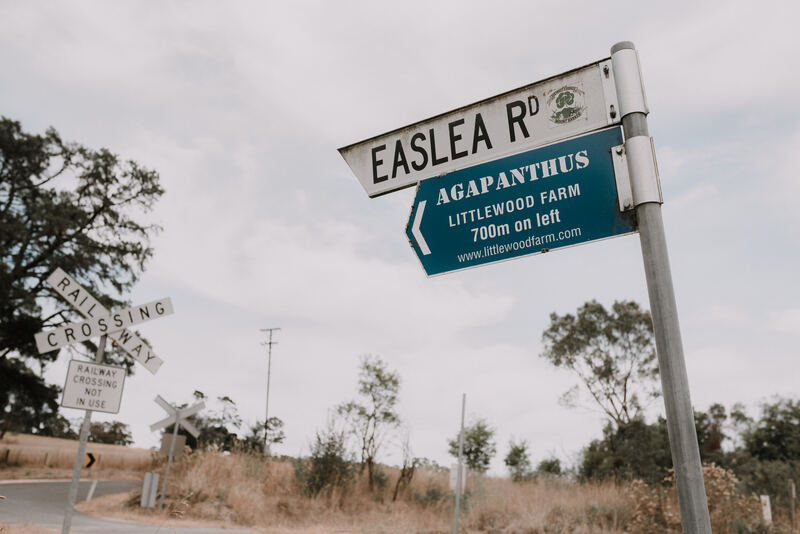 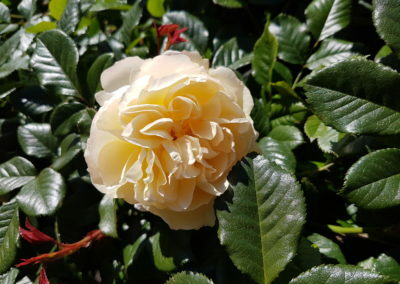 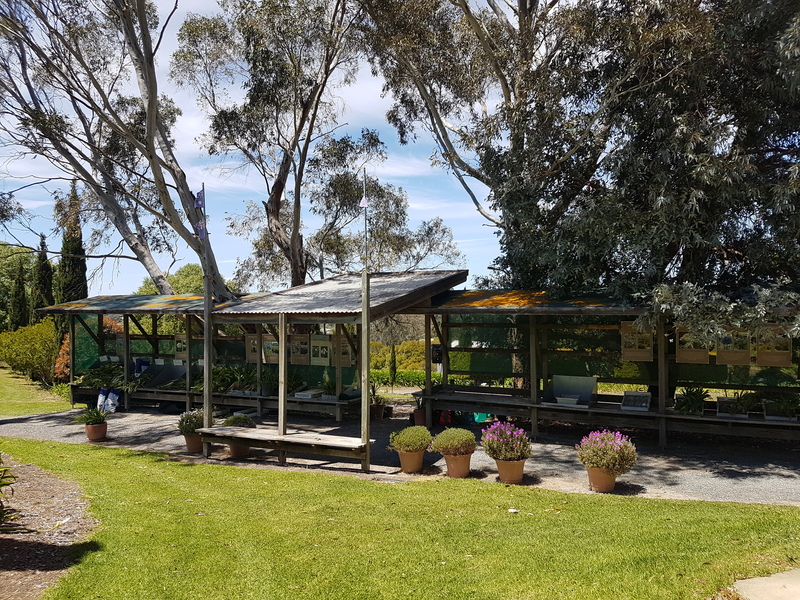 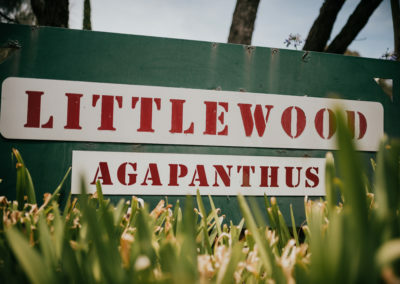 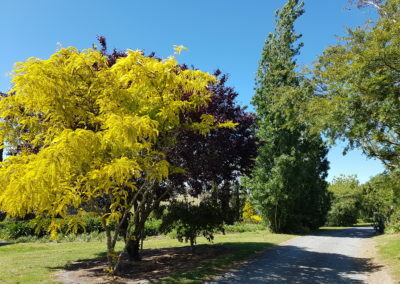 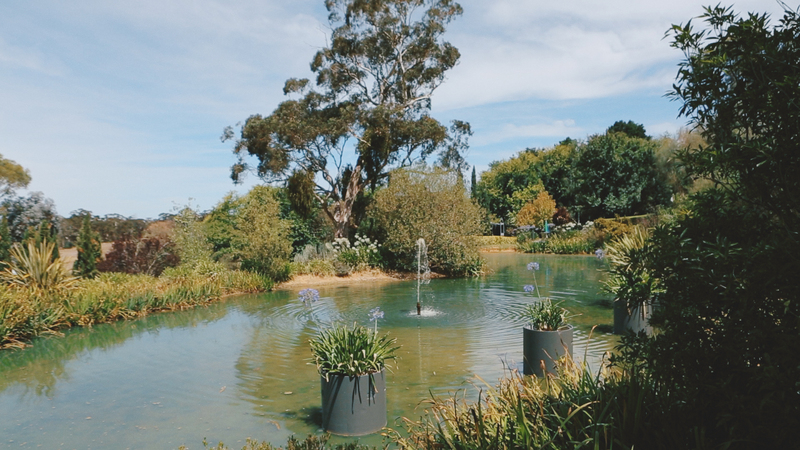 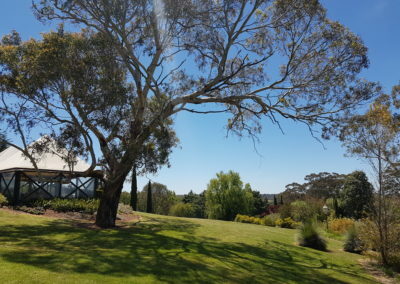 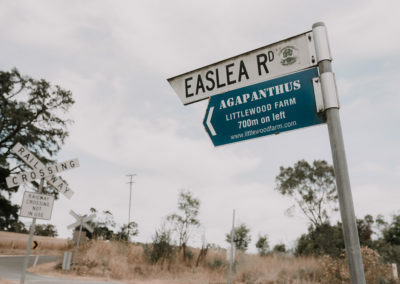 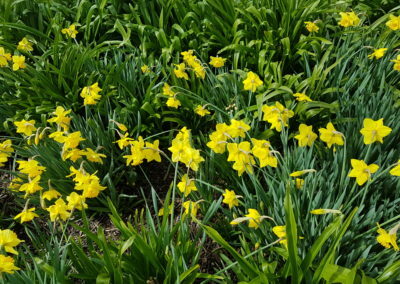 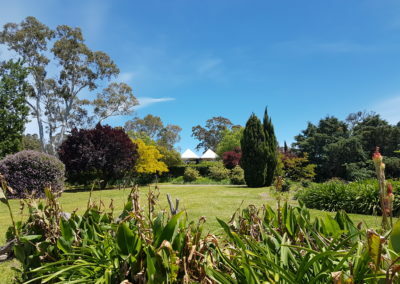 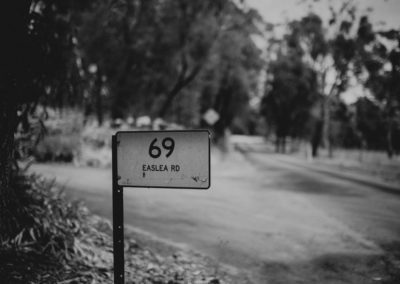 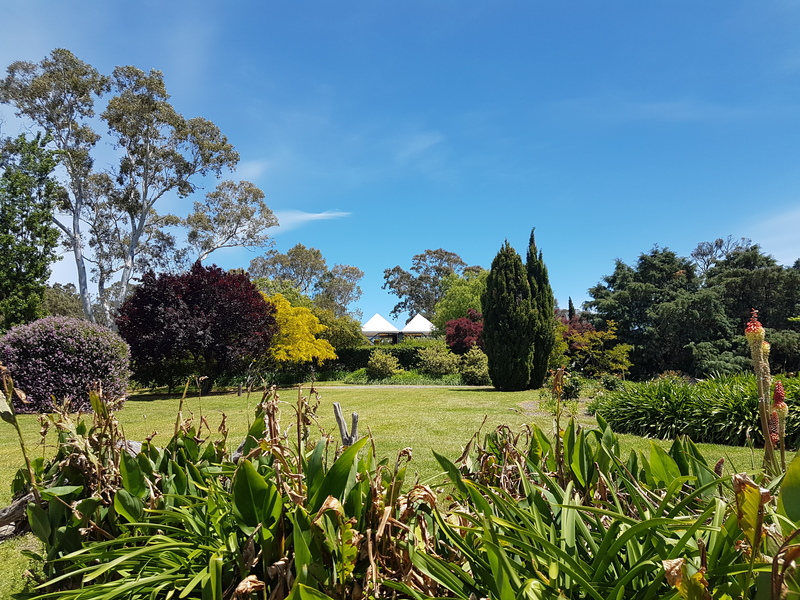 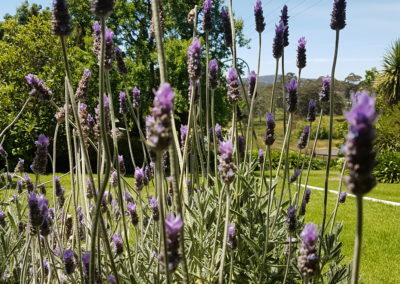 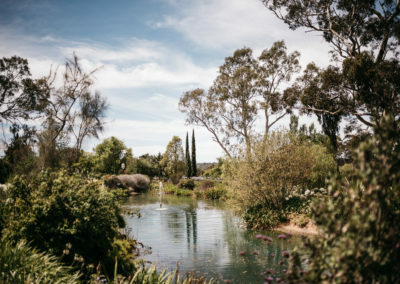 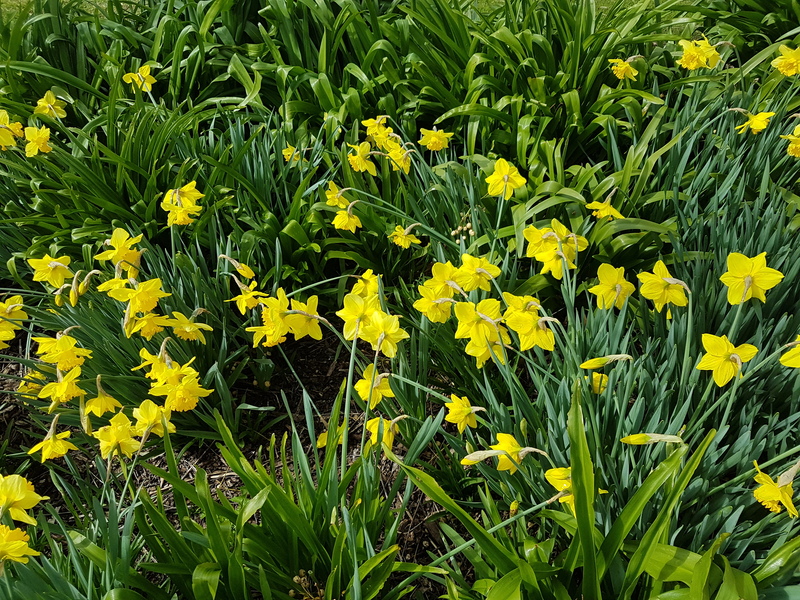 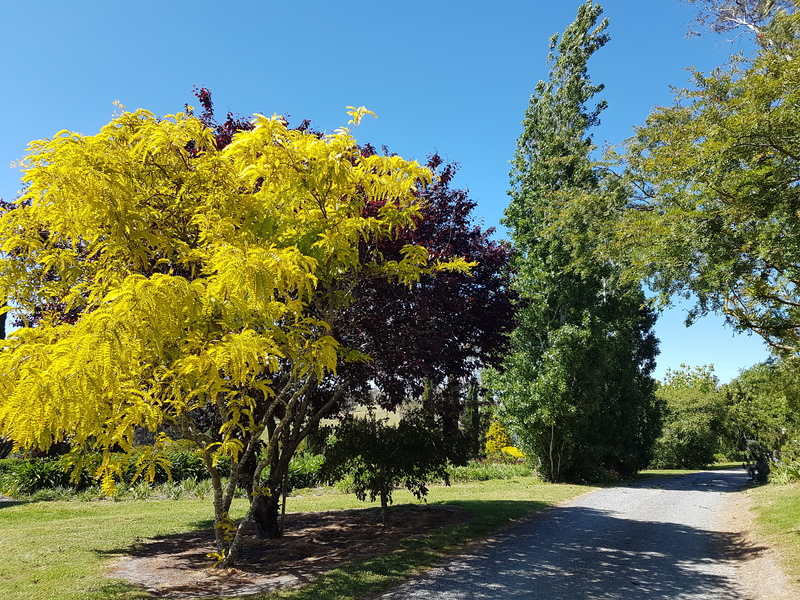 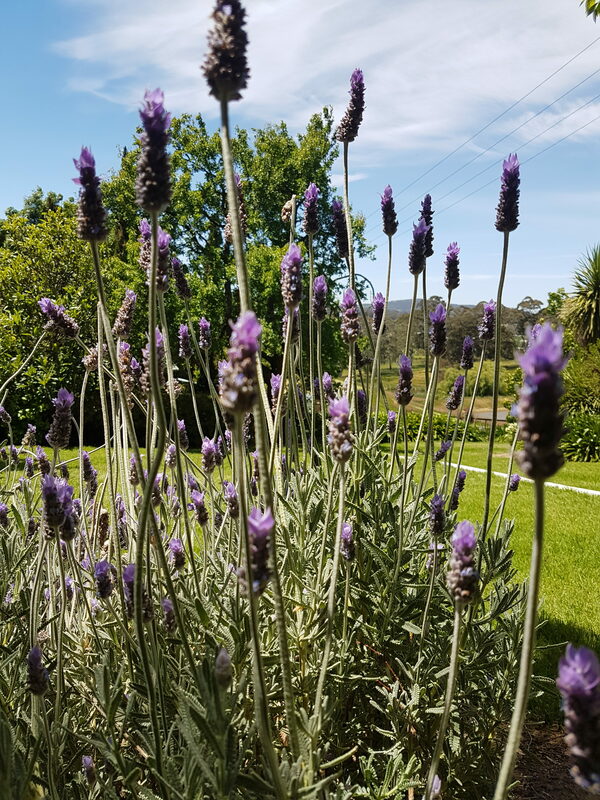 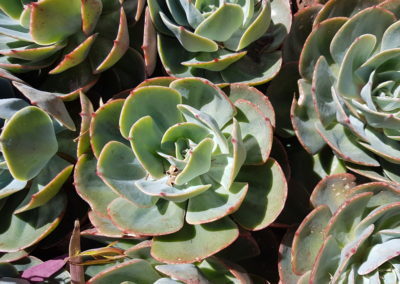 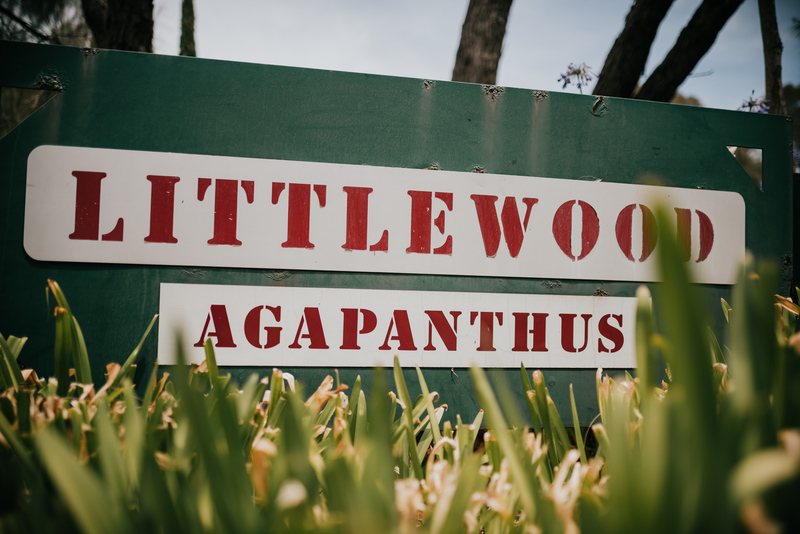 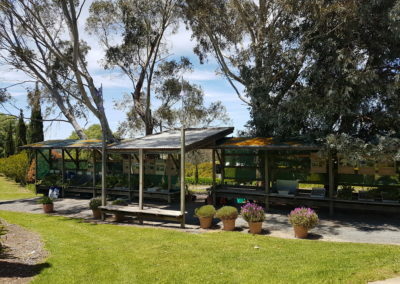 Established by the Gray Family in 1997, the stunning 60 acre property delightfully named “Littlewood” is located adjacent to Littlehampton in the picturesque Adelaide Hills, a mere 25 minutes drive from the city. 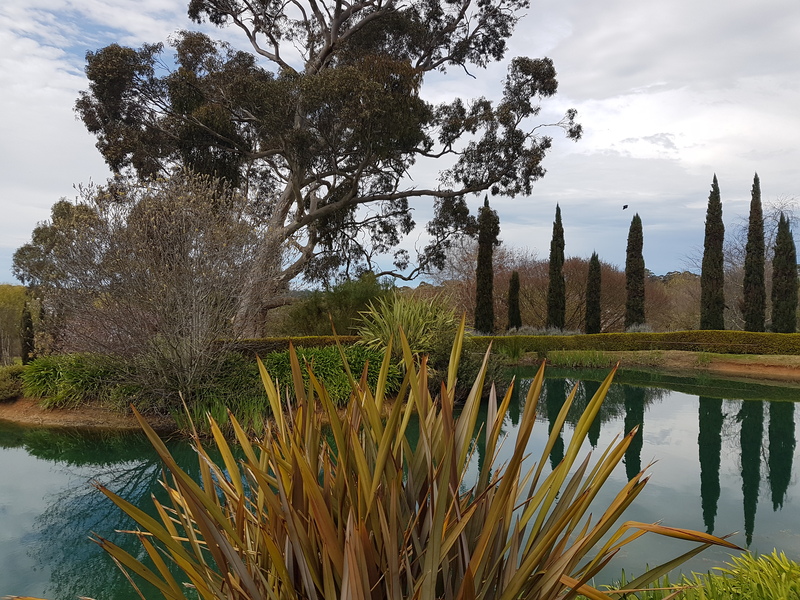 The new owners, Tracey and John, have splashed a new lease of life into the property, with spectacular views you don’t want to miss. 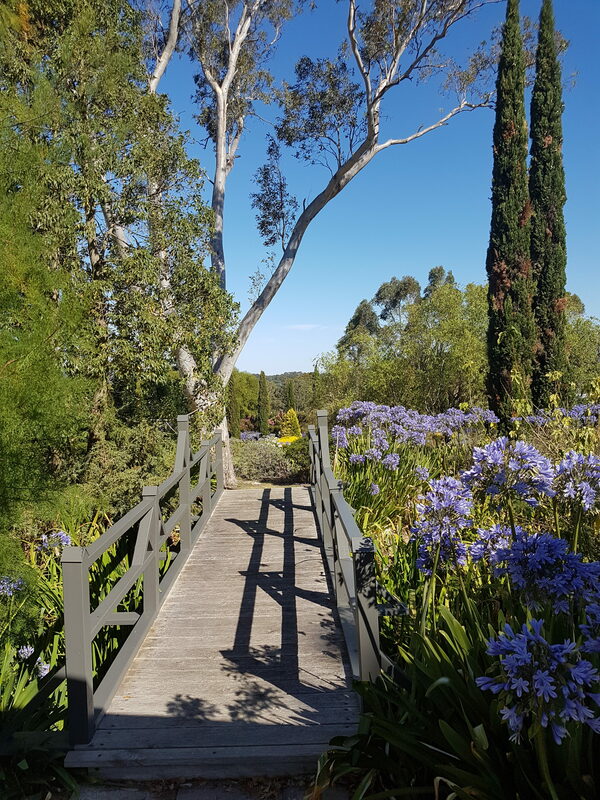 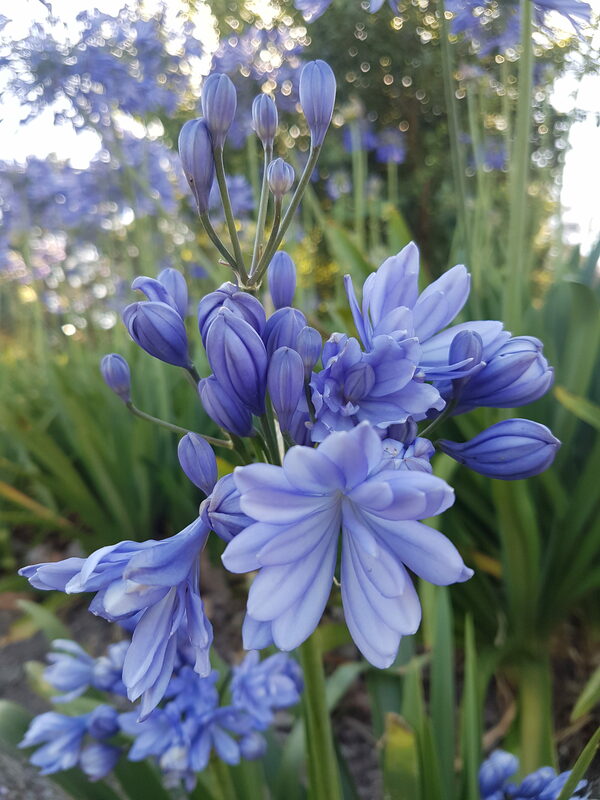 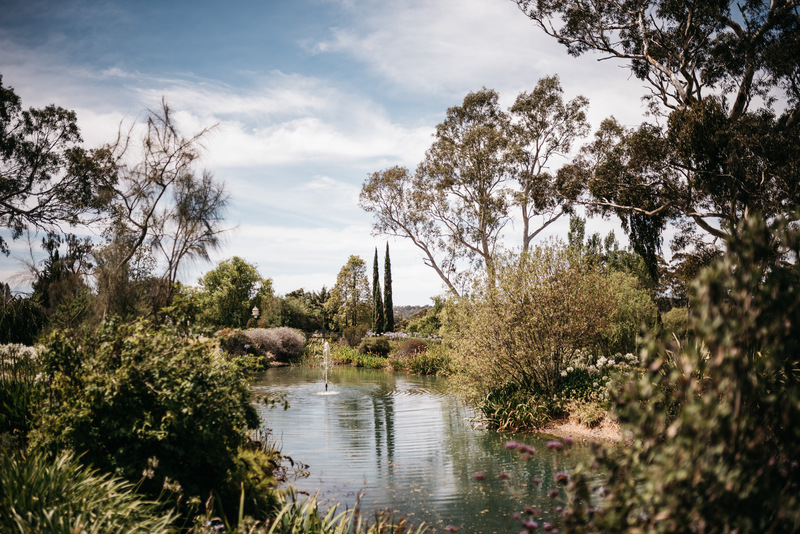 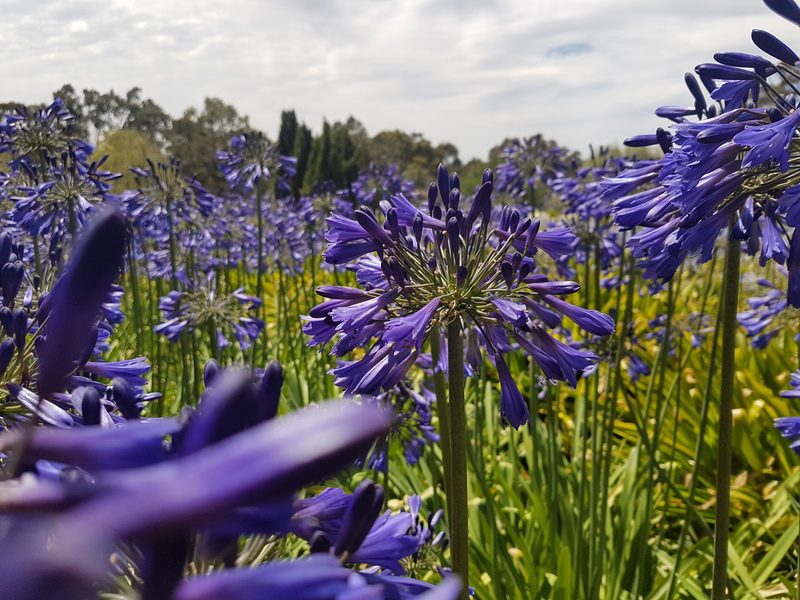 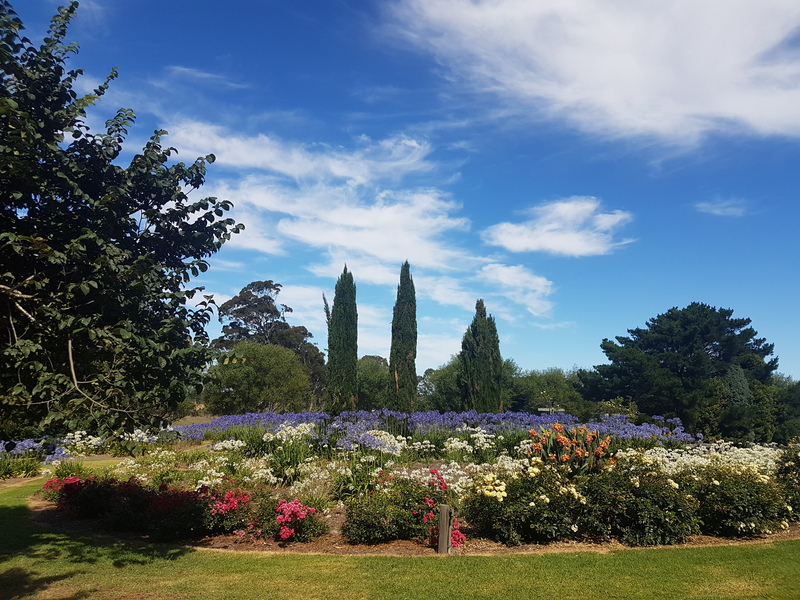 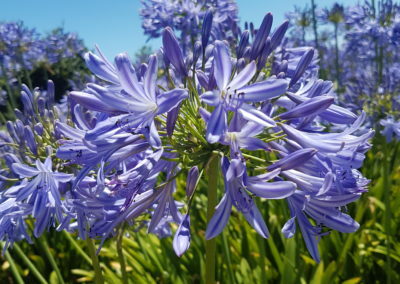 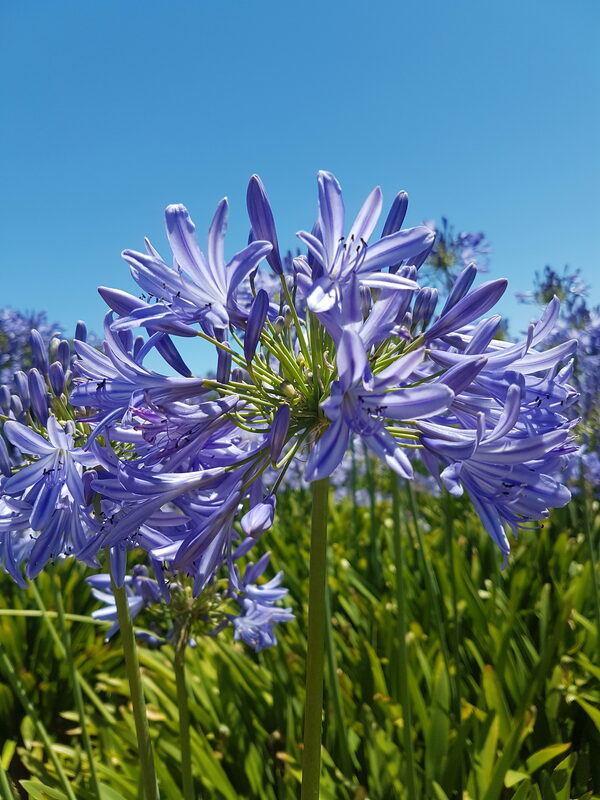 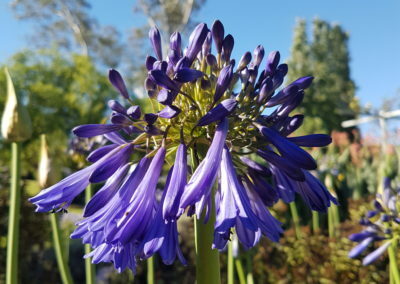 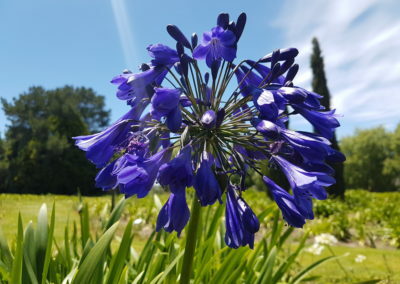 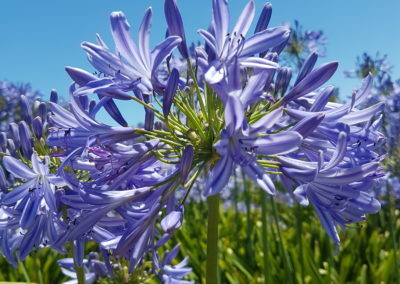 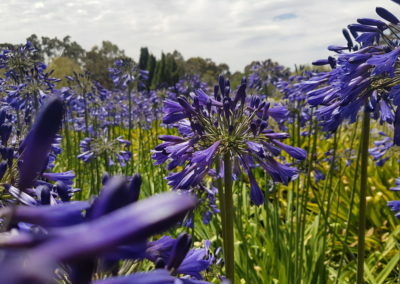 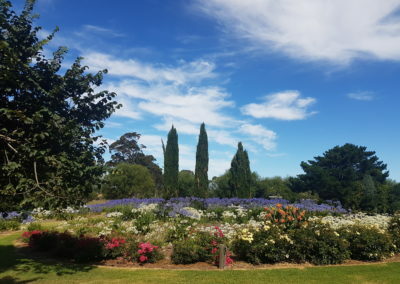 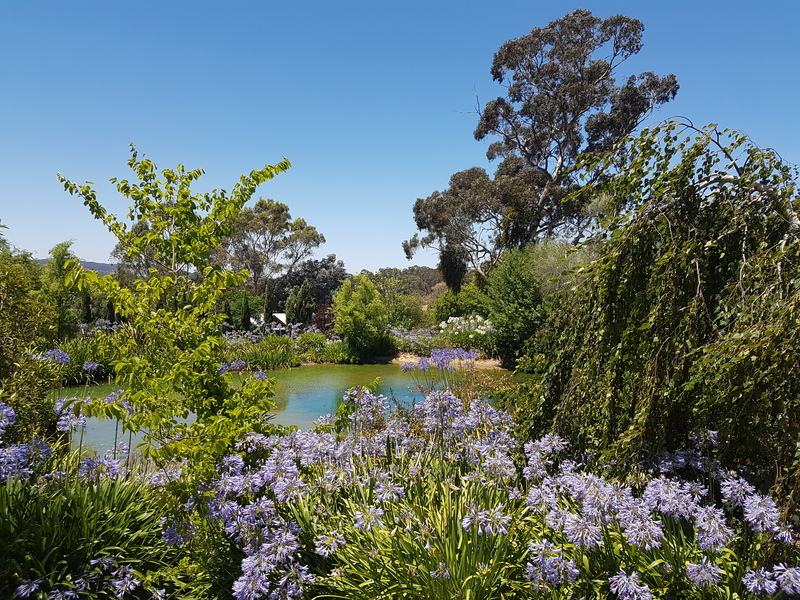 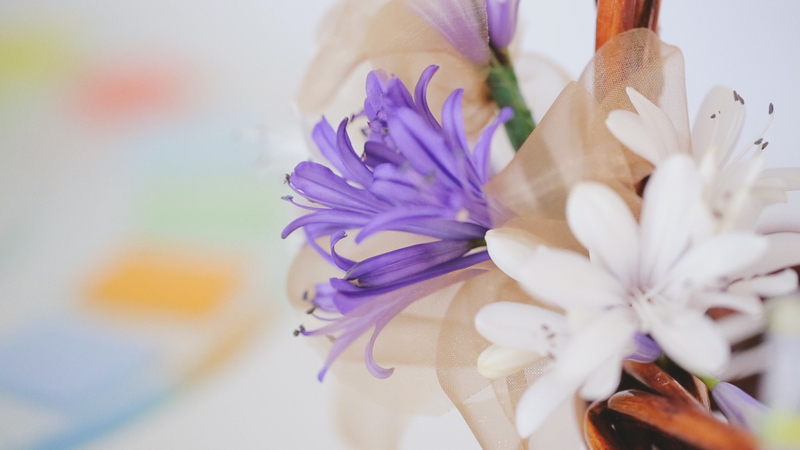 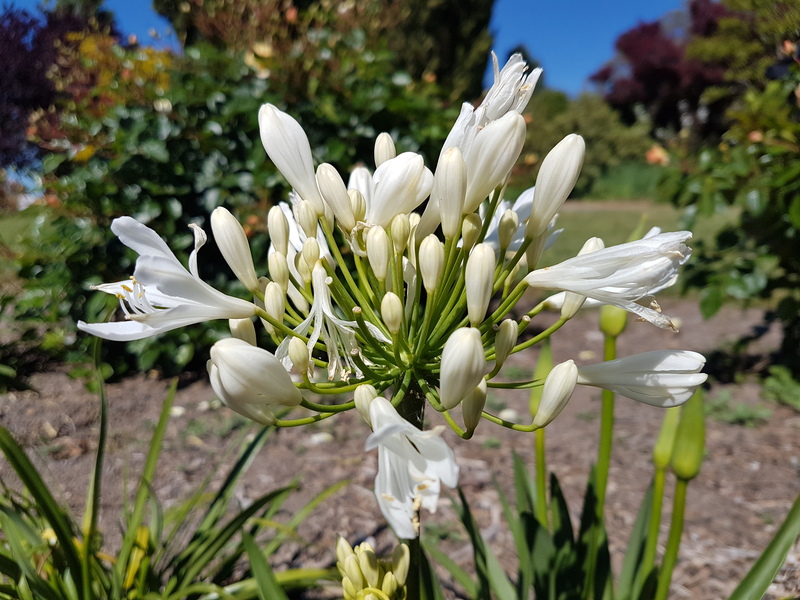 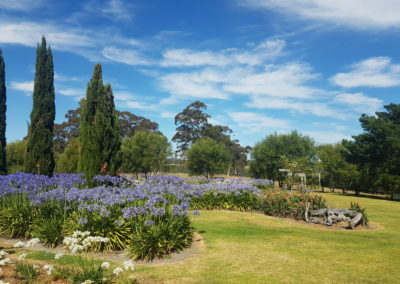 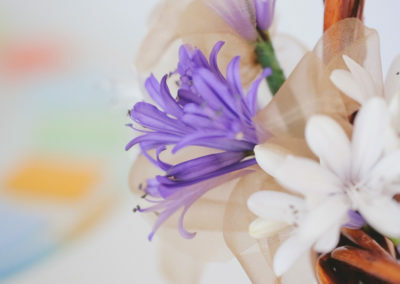 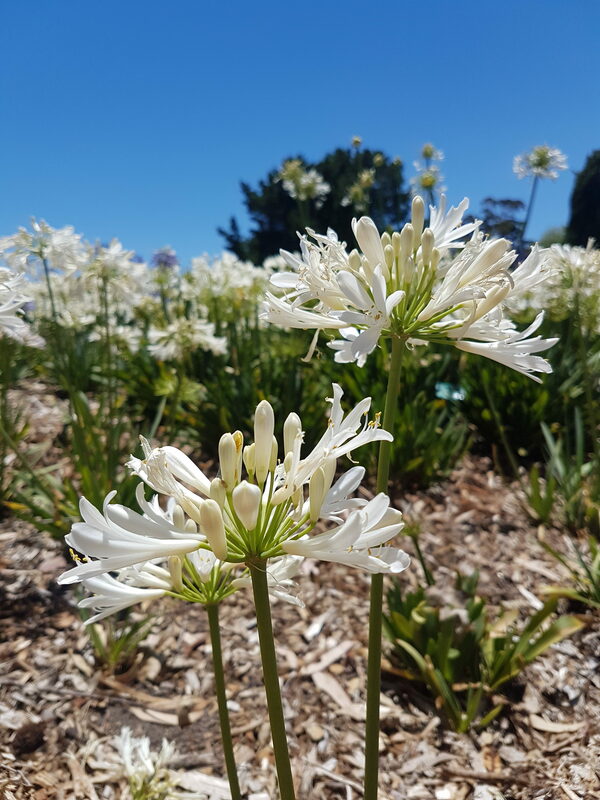 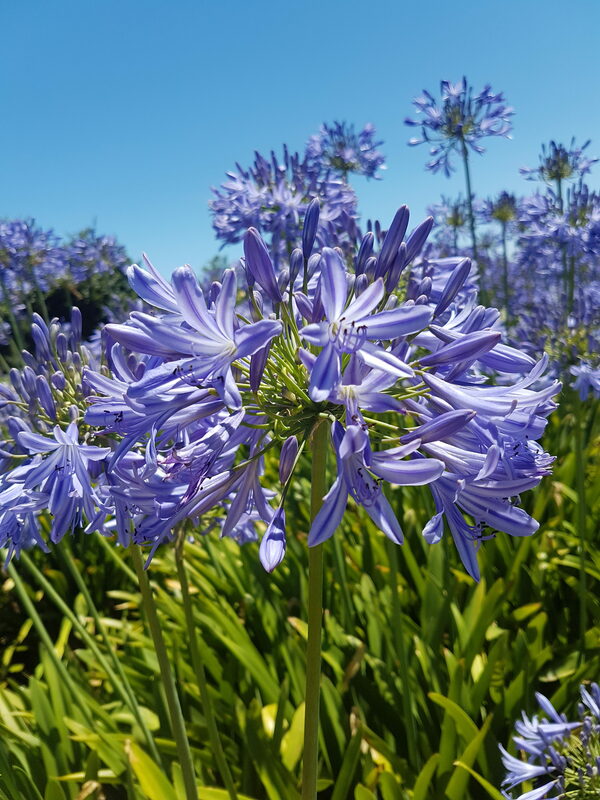 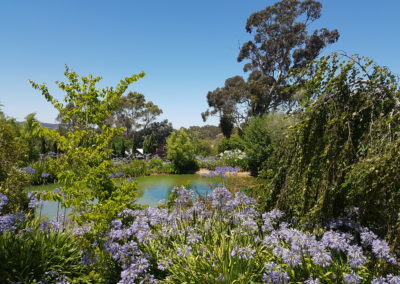 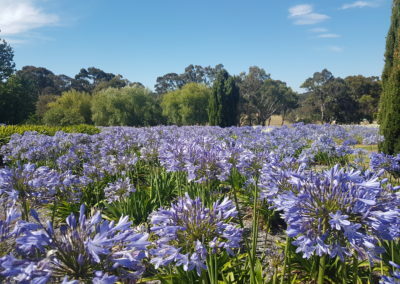 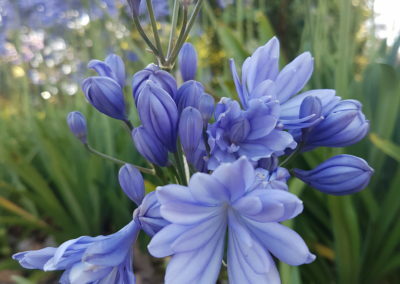 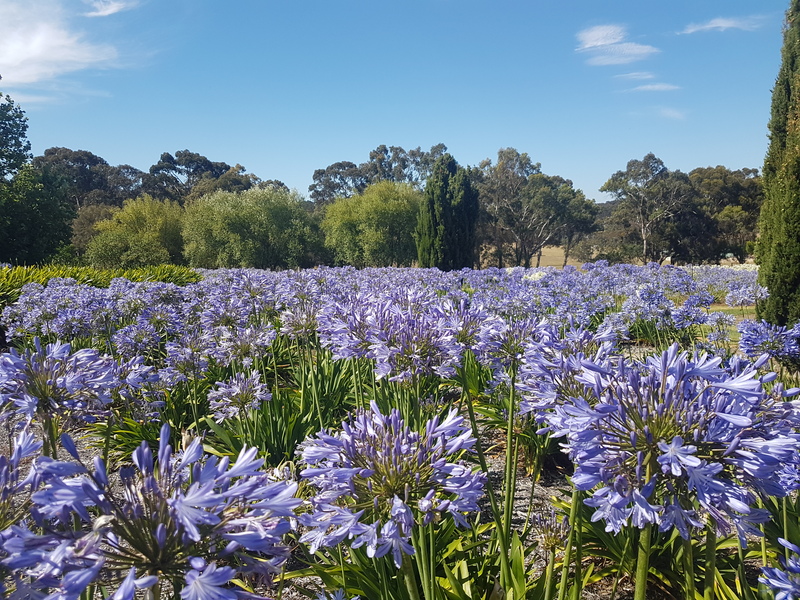 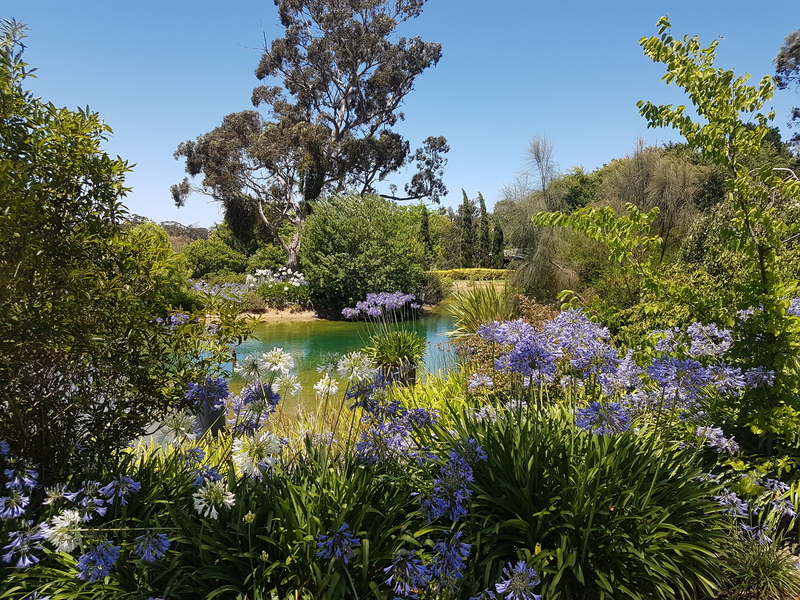 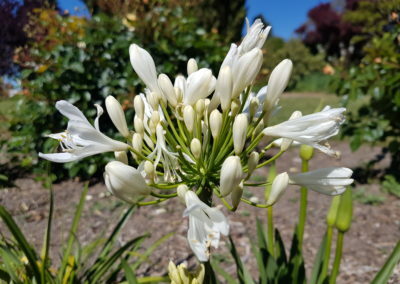 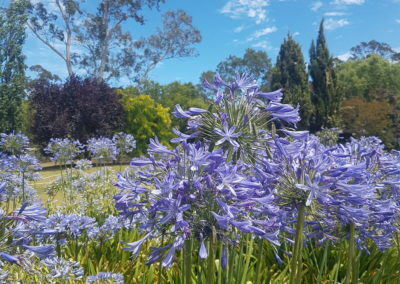 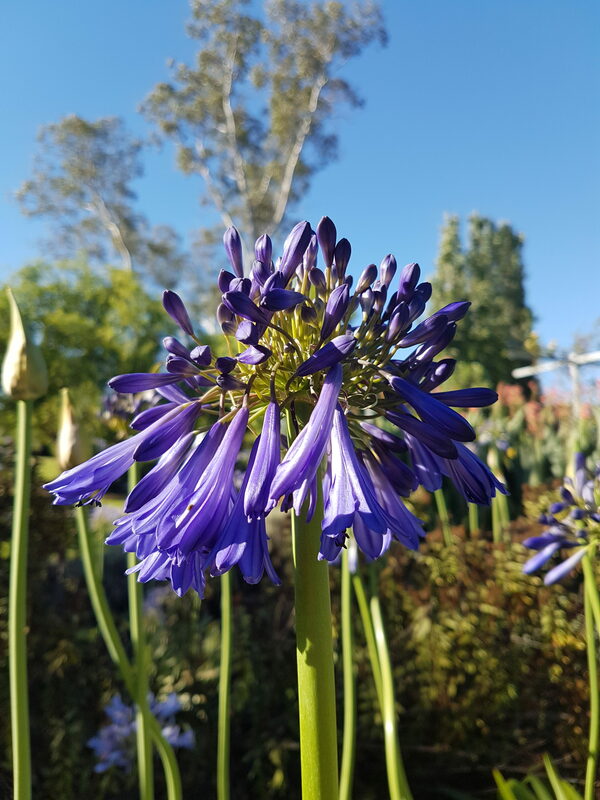 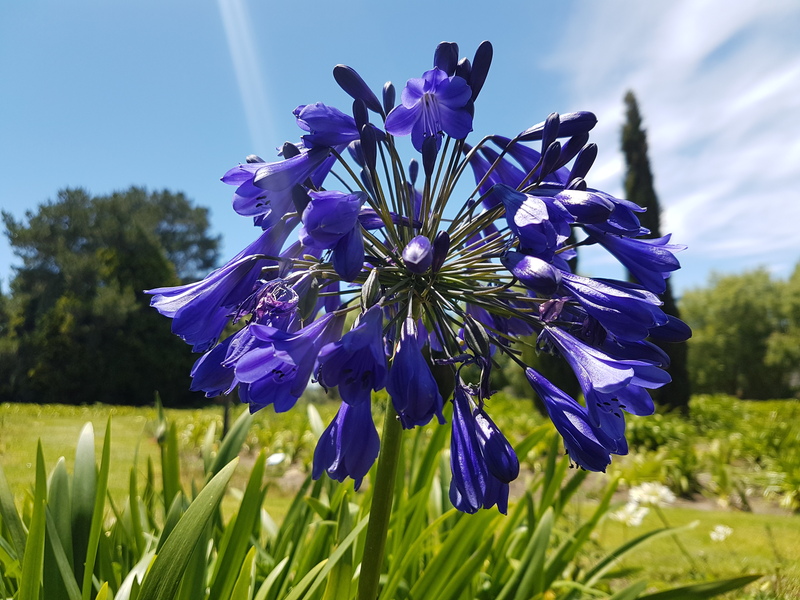 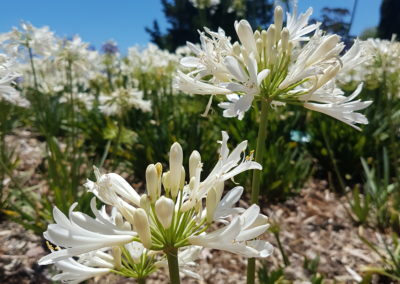 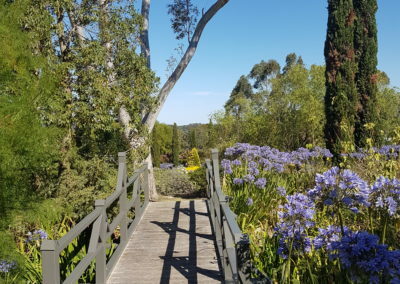 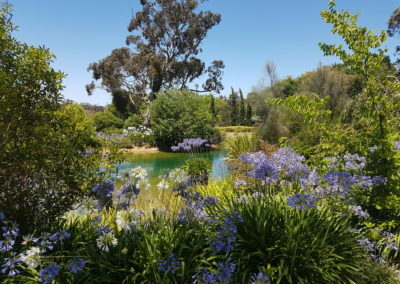 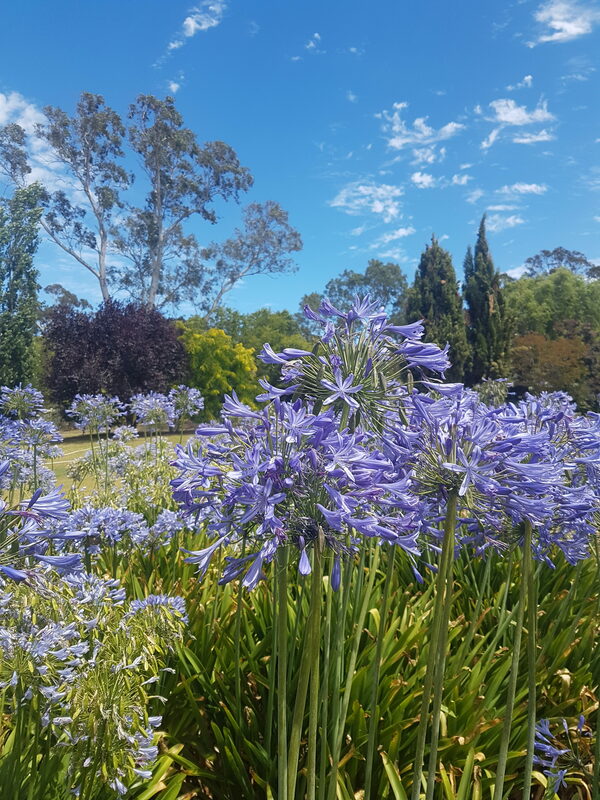 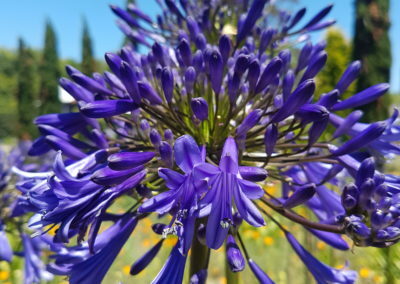 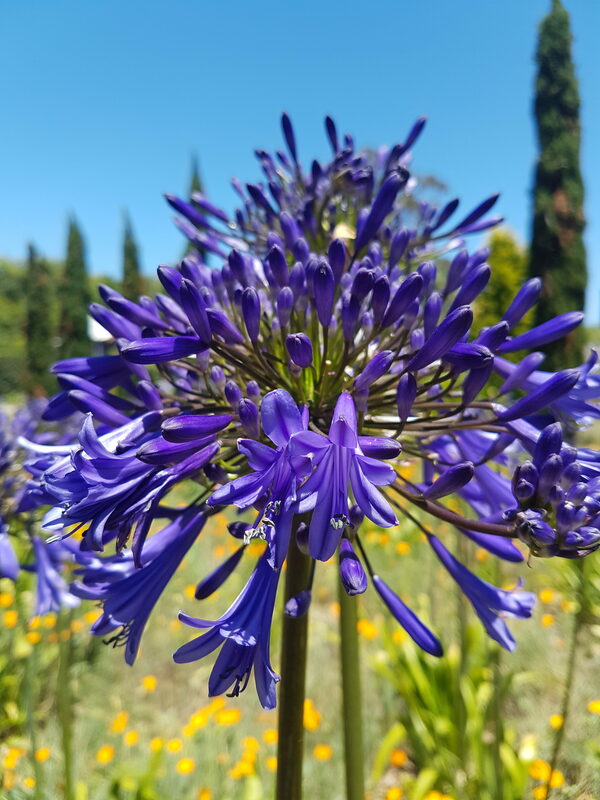 With over 100,000 Agapanthus plants to gaze upon and not to mention a 4 acre garden with a central glistening lake, its hard to not fall in love at first glance.